There’s so much love here. Mandy Moore recently got engaged to boyfriend Taylor Goldsmith, and among the first batch of people she alerted was her This Is Us family. 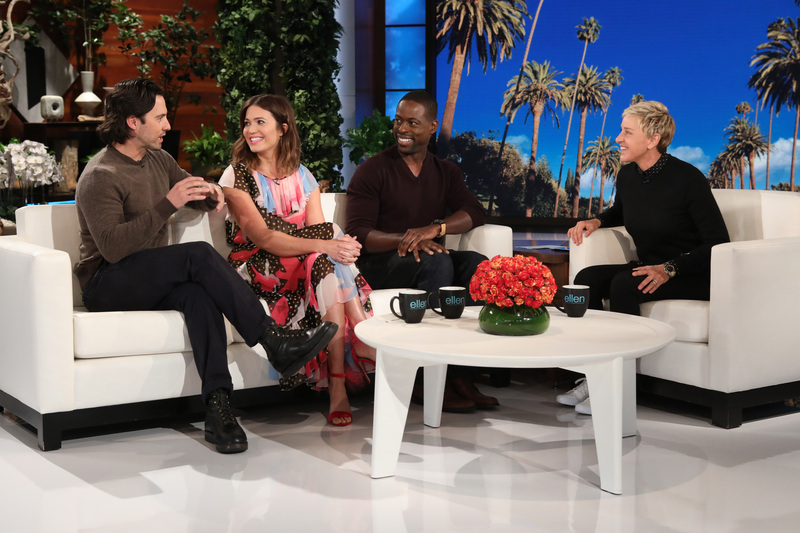 Of course that included Moore’s TV husband Milo Ventimiglia, who stopped by the Ellen DeGeneres Show on Monday, September 25, with Sterling K. Brown and the future bride herself. Moore also happened to celebrate her engagement on Sunday with a brunch graciously hosted by her best friends. The party was captured on Instagram Stories, and one of the most sentimental moments was a sweet mother-daughter moment between the future bride and mom Stacy Moore. 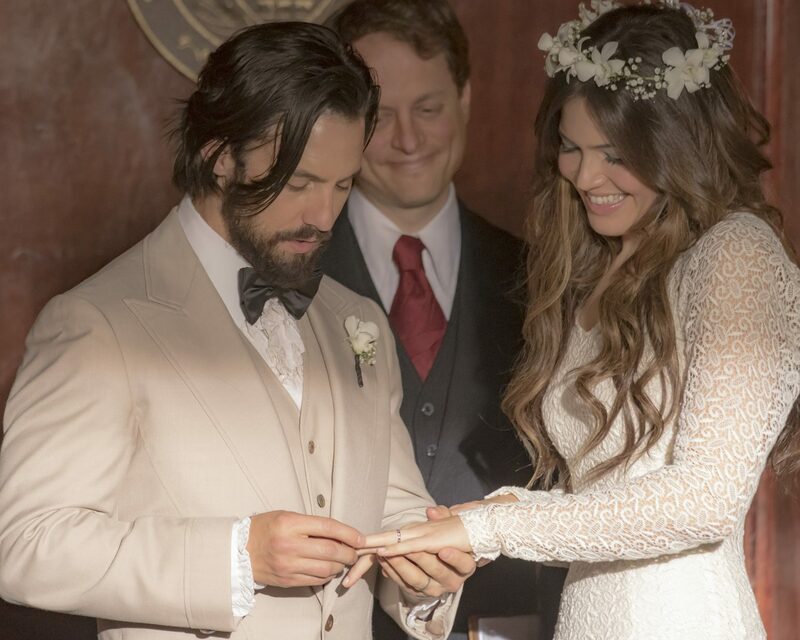 Be the first to comment on "Mandy Moore’s ‘This Is Us’ Husband Milo Ventimiglia Reacts to Her Engagement"